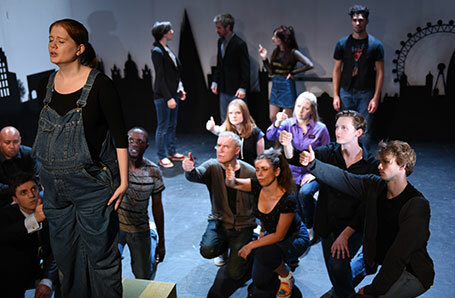 Drama short courses are a great way to learn about the acting profession, increase your confidence in public speaking, acquire performance skills and technique, and just generally have fun. Our courses are open to those already planning further training as well as hobbyists who are looking for a course to fit around their current commitments. Our Acting Summer School has been running successfully for many years and is a great introduction to full-time training. Classes run Monday to Friday all day to give you a taste of acting life. The course runs for just 2 weeks, fitting into the school/university holidays as well as being short enough for standard work holiday leave. For those looking for something a little more part-time, our Beginners and Intermediate Part-Time Acting programmes run for 2 or 3 evenings/sessions a week, fitting around full-time employment and covering a period of 10 weeks. For those just starting out, the beginners course draws on individual strengths and works on areas of improvement. Performance skills that benefit the amateur dramatist and aspiring public speakers are taught over the duration of the course, as well as technique for theatre, screen and audio acting. 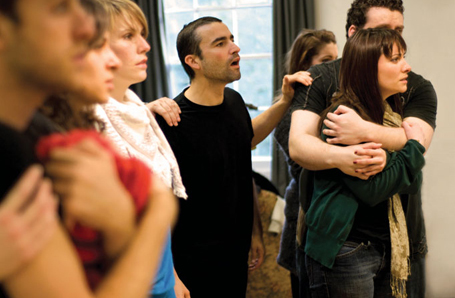 The Intermediate Part-Time Acting programme builds upon the skills and techniques taught in beginner style acting courses while working towards an informal scene study sharing. 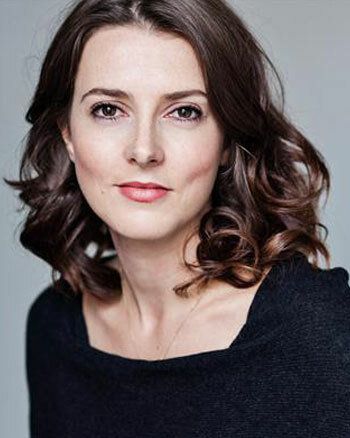 Emphasis is also given to audition technique, benefiting those ready for professional auditions as well as those looking to get into full-time drama school. It is permissible to take the Intermediate Course prior to taking the Beginners Course as long as the entry requirements are already satisfied.